Mohamed also added three “rolling on the floor laughing” emoji (???) 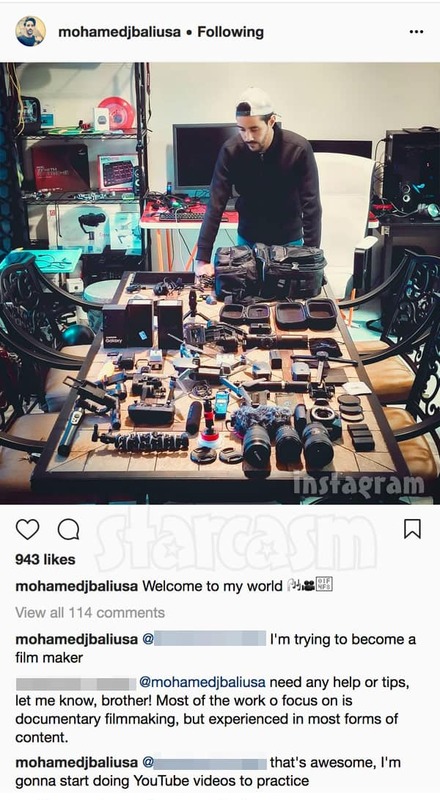 to his caption, and that combined with common sense tells us Mohamed was just pulling our leg with the clip. 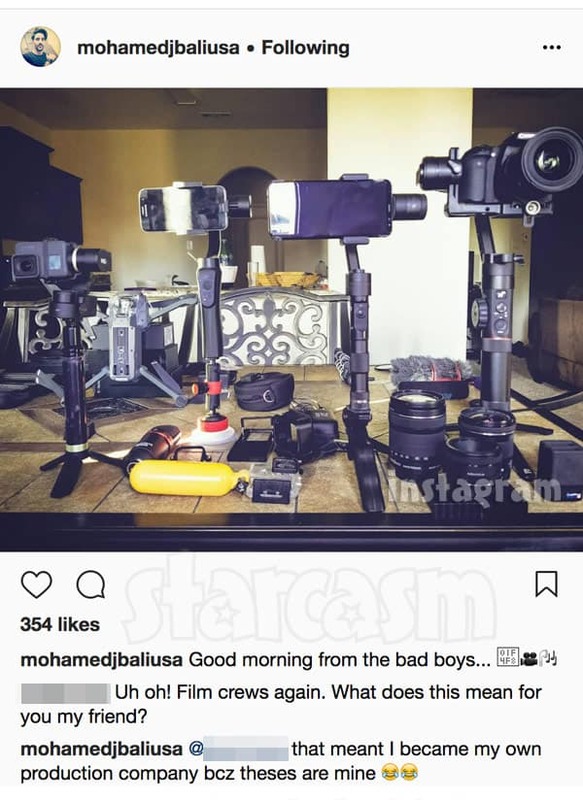 The common sense comes in with the fact that Mohamed had a camera (I assume his cell phone) with him — which the police would have taken if he was actually under arrest. Not to mention the fact that Mohamed looks a bit too casual for someone who has been placed under arrest who recently lost his green card and whose immigration status is in limbo after his renewal paperwork got lost in the mail. 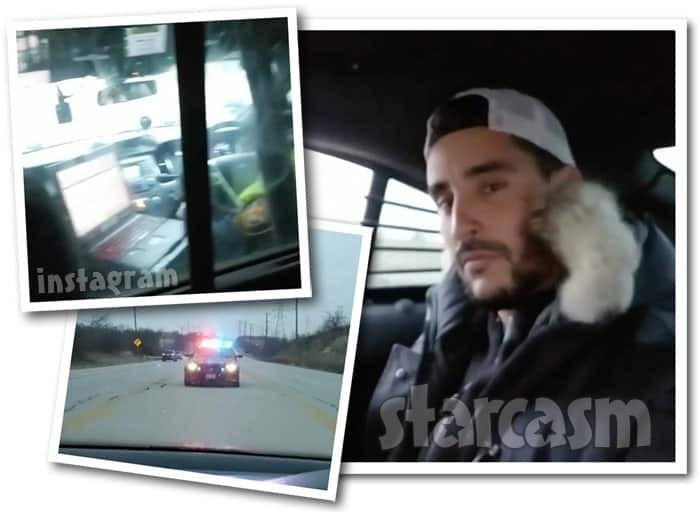 My guess is that Mohamed’s car broke down, or he was involved in a minor accident, or something else that would require a brief ride provided by the cops. He saw the opportunity to have some fun with his followers (and the media) and he took advantage of it. WHOA! Those Happily Ever After paychecks must have been beefy!